The pre-sale for the Oktoberfest entrance tickets has started! You can get your Oktoberfest entrance tickets at the Club during the regular office hours, Mo - Fr, 9:00am - 1:00pm for the advanced ticket price of $5 per ticket. No waiting, no lines, get your ticket now! 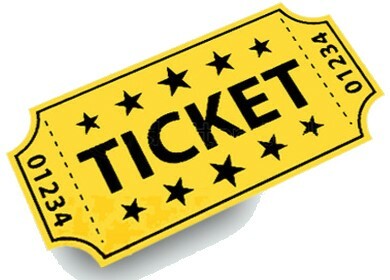 Advanced entrance tickets ($5/ticket) as well as food/drink tickets ($1/ticket) are also available for purchase every Friday night at the Club. 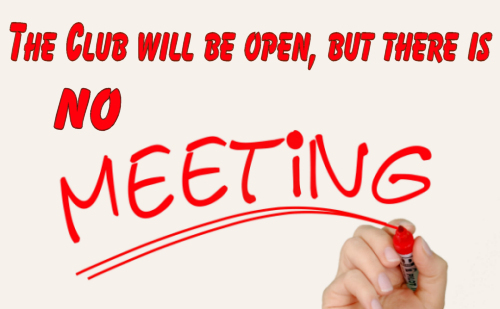 FYI: The Club will be open on Friday, September 15th, 2017 as a regular Friday Night Dinner Dance, but there is NO General Meeting! 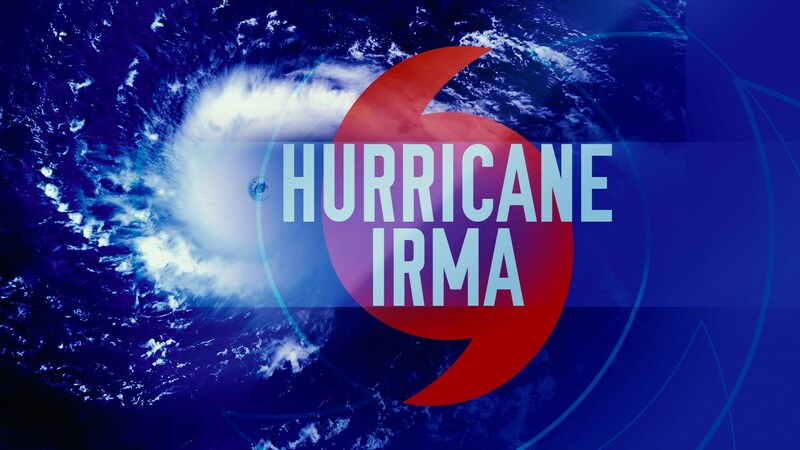 Dear Members, If you are in need of help, supplies, ice, etc., please let us know: info@gasc-capecoral.com or call Joyce (203-927-3297)!